X-traordinary Horsewear or just „XH“, was founded in 2016. Why? 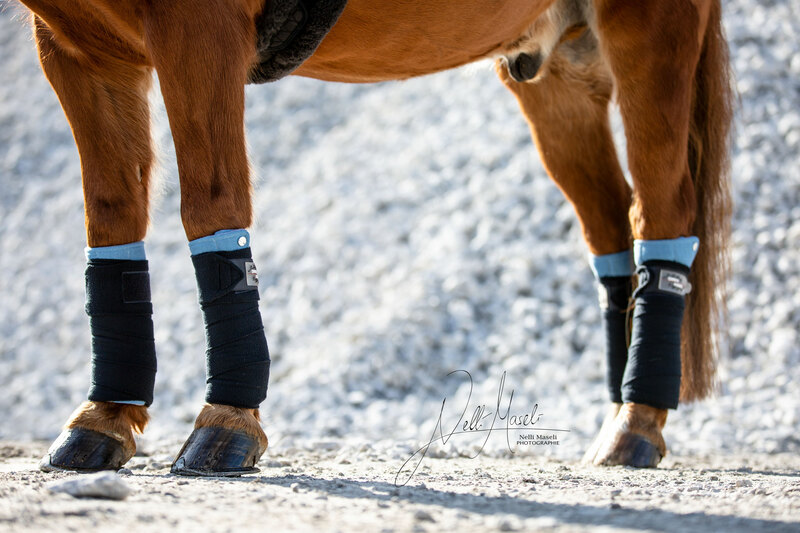 Well, we just got bored of all these standard „Horse Accessories“ and wanted to create something new, fresh and of course with our own hands. In other words, it had to be something „extraordinary“, so „X-traordinary Horsewear“ was born. ...individual, to give you the chance to create something new and personal with us for you. ...innovative, using new materials, that do also have a function. 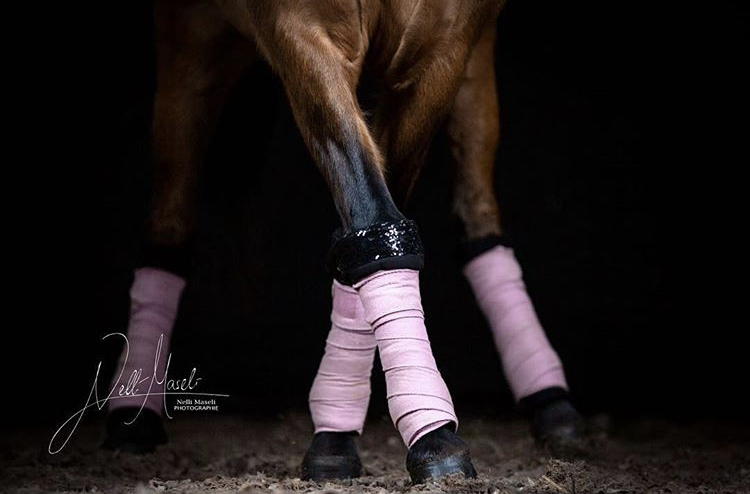 We don’t only want your horse to look good, we also want a healthy touch on it.